Long Grove, IL Plumbers | Plumbing Services | Reliance Plumbing Sewer & Drainage, Inc.
Do you have enough hot water to take a shower? Are you concerned about the slow drains throughout your home? Do you want to make sure that your piping is installed correctly? We can take care of all of your residential and commercial plumbing service needs. From the installation of new sewer lines to repairing your shower drain in the event of a leak, we’re here to make your home or work space that much more convenient. Since our founding, we have taken special pride in the ability of our technicians to provide our customers with exceptional customer service at great value, and we don’t intend to stop any time soon. Contact our staff members today to get started. 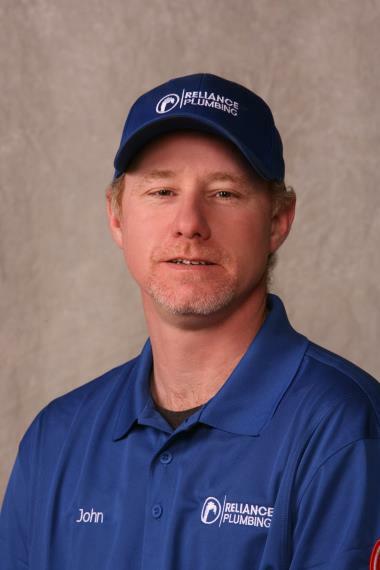 Are you in need of plumbing services in Long Grove, IL? Call Reliance Plumbing Sewer & Drainage, Inc. today! As a leading provider of plumbing services in the greater Long Grove area, we specialize in all aspects of plumbing installation, repair, maintenance and replacement. Whether you’re looking for a comprehensive residential plumbing contractor to outfit your new home with the works, or you find that your existing system is dysfunctional in any way, our friendly staff will be happy to schedule a service for you. From emergency pipe repair to garbage disposals, water heaters and sewer line cleaning, we have got you covered. Considering the extensive nature of your plumbing system, it’s hardly surprising that you will run into problems from time to time. We can make certain that your plumbing repair service is completed carefully and thoroughly so that your entire system is restored to efficiency and effectiveness. Your plumbing system won’t wait for you to spring a leak, clog up a drain or run out of hot water. Why should you have to? We offer rapid response emergency plumbing services throughout the Long Grove area for just about anything. While there are some plumbing problems that can wait, others simply cannot, and our plumbers are eager to go to work for you. If so, we can assist you day or night. We understand how critical it is that you have an excellent drain and sewer system. We can make certain that yours works just as it should with our various installation, repair and maintenance services. From preventive drain cleaning to sewer line repair and pipeline inspection, we offer outstanding customer service at great value. Simply reach out to our drain and sewer experts today with any questions that you might have. Drain cleaning is critical if you want your wastewater disposal system to operate properly. 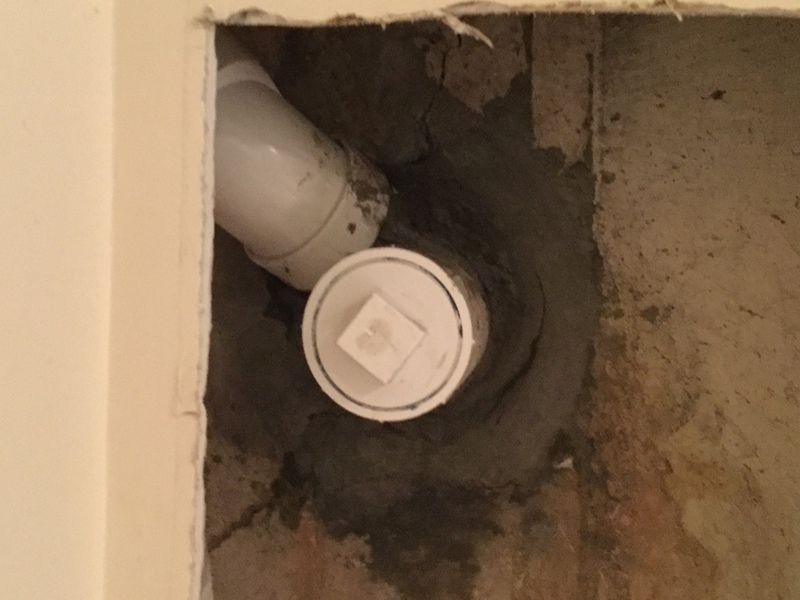 Over time, the drainpipes inside your home as well as the underground sewer line accumulate various debris, and this may eventually lead to issues related to slow drainage and even complete blockages. Our drain cleaning service makes for a great preventive service. A sewage pump may be exactly what you need if you find that your existing model is inadequate to the task or if it fails to provide you with sufficient sewage ejection. If you have a drain that sits below the main sewer or septic line, then you’ll need some power to push that waste out of the home so that it can be disposed of properly. We install and service such pumps. You’re in the right place, if so. We are your water heater service experts, including all aspects of installation, replacement, repair and routine maintenance. Considering just how important hot water is to your daily chores around the house–from cooking to cleaning to bathing–it’s in your best interest to hire a professional. We offer a number of quality systems for installation and replacement, including conventional tank systems as well as the latest in tankless technology. A tankless water heater offers a number of advantages to the homeowner. Chief among them is much–improved energy efficiency. Because tankless systems do not use a large storage tank to store a large supply of water at a constant temperature, they avoid what’s known as standby energy loss. We offer outstanding tankless water heater services including installation and repair. If you don’t have a water heater that provides you with bountiful hot water and does so efficiently, then it may be time to move on. Our water heater installation service is comprehensive, and we offer not only conventional tank systems but also tankless models as well. From water heater repair to installation, we can make sure the job is done right the first time. If so, then don’t allow too much time to pass. The sooner you hire a pro plumber to address any issues with your drain and sewer system, hot and cold piping, commercial water heater (tank or tankless), or grease trap, the sooner you’ll be towards a comprehensive solution. Don’t let plumbing problems prevent you from getting things done on a daily basis. We offer a number of different products and services to our clients, and we can do the same for you. A commercial water heater can provide you with bountiful hot water for your business operations, customers and guests; or it can lead to complaints, disruptions to your workflow and frequent repair costs. Which sounds better? We are here to take care of your commercial water heater installation or repair needs. A frozen pipe may result in gallons upon gallons of wasted potable water, flood damage as well as various other issues within the home. Considering the winter weather we get here in Illinois, it’s not without good reason that we offer a comprehensive pipe repair to handle such issues. Whether your pipes are already frozen or you want to prevent that from happening, we’re here for you. Do you have a decent working grease trap installed in your commercial kitchen? At Reliance Plumbing Sewer & Drainage, Inc., we offer outstanding grease trap services throughout the greater Long Grove area, including all aspects of installation, replacement, repair and maintenance. We can make sure that yours functions as it should so that your business operates smoothly. Contact our plumbers today for expert commercial plumbing services.